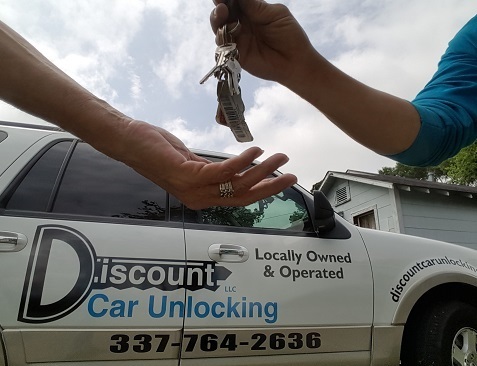 Home - Discount Car Unlock - Lake Charles, La. 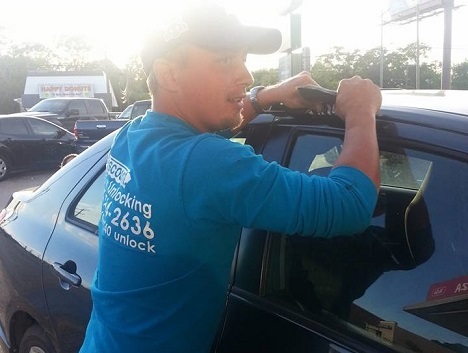 #1 Car Unlock Service In SWLA - Crazy Fast Response Times! We can get you unlocked super fast and super affordable! Over 20,000 car unlocks! Need an Unlock NOW! We get there in an average of 20 minutes or less. We have over 8 years experience in the local area and give our customers the utmost priority and respect that they deserve. We guarantee that your car or truck will not be damaged. 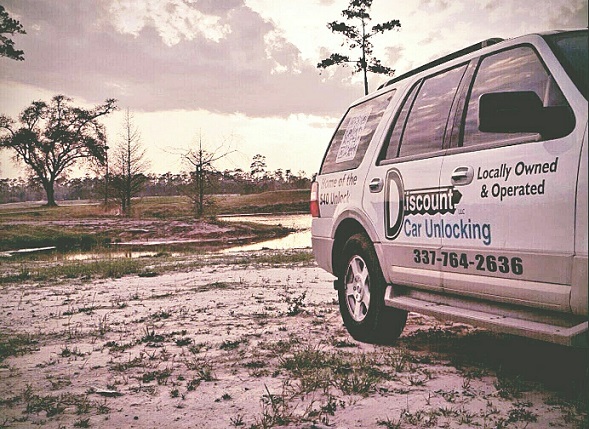 For Lake Charles’ fastest and friendliest Car Unlock Service, Call or Click the link below to learn more. We provide 24 Hour Emergency Roadside Assistance for several major Road Service Companies. In fact, we can bill local State Farm Agents directly. If you have Roadside Assistance, either through your Auto insurance carrier, or through private companies such as AAA, you can get your money back for our services. Find out more by clicking the button below. Out of gas? Don’t waste another second of your day. 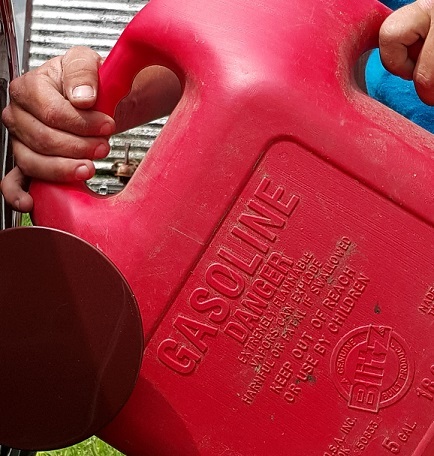 Call Us, for the fastest Gas Delivery in Lake Charles, Sulphur, Westlake, Moss Bluff, and the entire Southwest Louisiana Region. We will come to you no matter where you are in fastest manner possible! Click the button below to learn more. We offer the fastest most dependable service in town. If your car will not start, it may be as simple as jumping the battery. When you find yourself in this situation, it is usually at the worst of times. You need a name you can rely on to get there fast. One that knows how to Jumpstart your car properly and treat you with the respect you deserve. To learn more, click the button below. Having a flat tire is never fun, but it does not have to be unpleasant. Should you need a tire change, call us, Discount Car Unlocking, and we’ll take some of the frustration out of your situation. We arrive fast, and provide friendly service with over 8 years of LOCAL experience. Click the button below to read more. Lake Charles | Sulphur | Westlake | Moss Bluff | Iowa | Carlyss | Vinton | Ragley | Longville | Kinder| Grand Lake | Sweet Lake | Hackberry | Cameron | Creole | Lacassine | Welsh | and ALL of SOUTHWEST LOUISIANA in between!